Proudly serving the Cortland area, Cincinnatus Home Center offers a variety of roofing and siding materials. 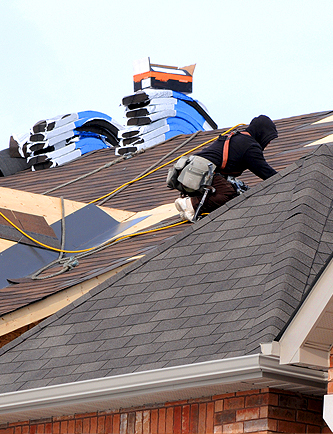 We can even recommend contractors in the area that can install your roof or siding professionally. We are specialists in the design, and specification of residential and commercial roofing and siding with a focus on your specific needs. We are always ready to assist you if you need to repair, replace or inspect any residential or commercial roof. Whether you need a minor leak repaired or a complete roof replacement, we can help you get the right materials for the job. If you need a professional to do the repair, or installation we can help you find a quality professional and reputable local contractor. 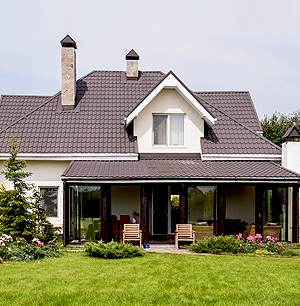 From small shingle repairs to a total shingle replacement projects, you can be sure that we will help you get what you need so your home or business roof will look great and hold up to the elements for years. When it comes to getting new siding for your home or business we would be happy to help you through the design process. In recent years materials have improved tremendously, this includes the variety of attractive colors and styles that are available. You can help to protect your home or business, as well as enhance the look. 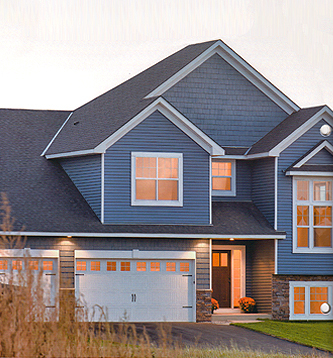 At Cincinnatus our design team can assist you with choosing the right siding for an look that you will be happy with for many years to come. We can meet with you to answer any questions you have and help you to understand all the options you have available to you. Whether you have vinyl siding that needs to be replaced or want to know more about the many other options available. We care about helping you take care of your home or business. When it comes to receiving quality customer care you won’t find another company that works as hard as we do to deliver the absolute best craftsmanship and care as Cincinnatus Home Center. Let us show you all the exciting options that are available to you when it comes to exterior siding for your residential or commercial building. Contact us today and let’s get started on your next project.